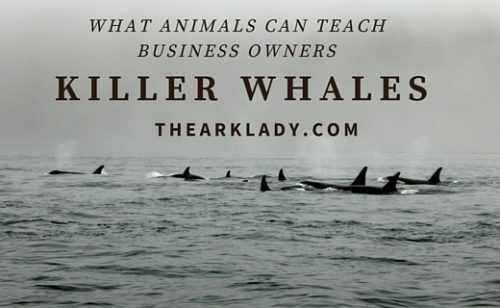 I met my first killer whales on the Palos Verdes Penninsula at Marineland of the Pacific (now defunct) and over the years have been fortunate to have encounters with these creatures both in captivity and the wild. Recently, Bigg’s killer whales (the ones that eat mammals and that were called transients in the past) arrived here near the Monterey Bay. This isn’t unusual since gray whales migrate from the calving lagoons in Baja California back to the northern feeding grounds. Hugging the coastline, they have to cross deeper water when the get to the Monterey Bay and so are at increased risk to predation. What appears different this year is that there have been groups of up to 40 orcas here this year–including some very rarely sighted individuals. They arrived earlier and have stayed later than in the part and the bay is teeming with all kinds of sea life. From both the shore and from the deck of a boat, I’ve been able to watch as these adept predators traveled in with their own calves and then began teaching the juveniles how to hunt. They are striking, strategic and smart. 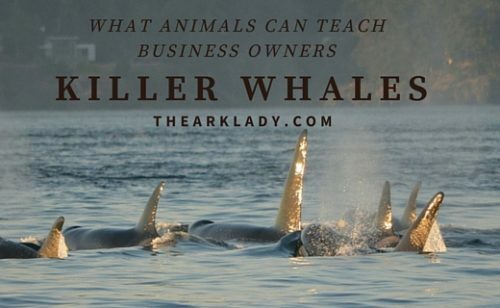 When it comes to lessons for the business owner, there are many that killer whales can teach. For now, I am going to outline them and then jump into a deeper exploration as I move through the series. Updates will have live links to those updates as they appear. Although the surface of the sea can be turbulent with large swells and deep troughs or creating waves and crashing surf, the non-resident killer whales venture into new waters until they reach seas filled with abundance and sometimes they enter into calmer waters. It is there where turbulence subsides and clarity and new opportunities arise. For an entrepreneur this might be reflected in changing a habit or pattern. It could be seeking counsel and direction from a mentor or advisor. Perhaps it can be a shift in thinking about a challenge or problem and then learning a new way to navigate. 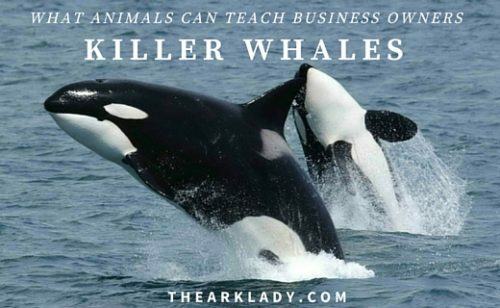 Killer Whales have amazing capacities to learn and constantly develop new skills and strategies as they problem solve. For the business owner, you might become more inquisitive and explore outside your industry by venturing out into new waters or diving to greater depths where changes in perspectives can lead to new opportunities and viewpoints. 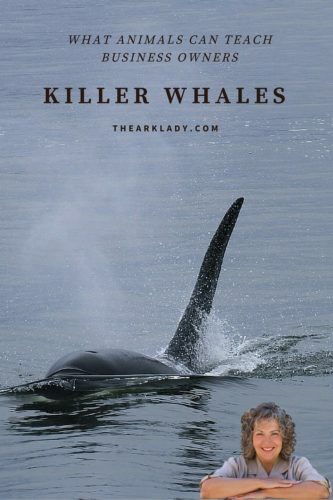 When it comes to challenges, killer whales persevere despite appearances. One hunt took a couple of hours to conclude. This was because the adults were allowing the juveniles to sharpen their skills as they learned to become better hunters. Whether you are learning news ways to operate, or training a new team member, it is beneficial to push through the difficult challenges to emerge on the other side and into success. When the killer whales are successful, they share in the win and then the take time to celebrate…something else we can all learn from them! Please join me on Facebookto continue the discussion.